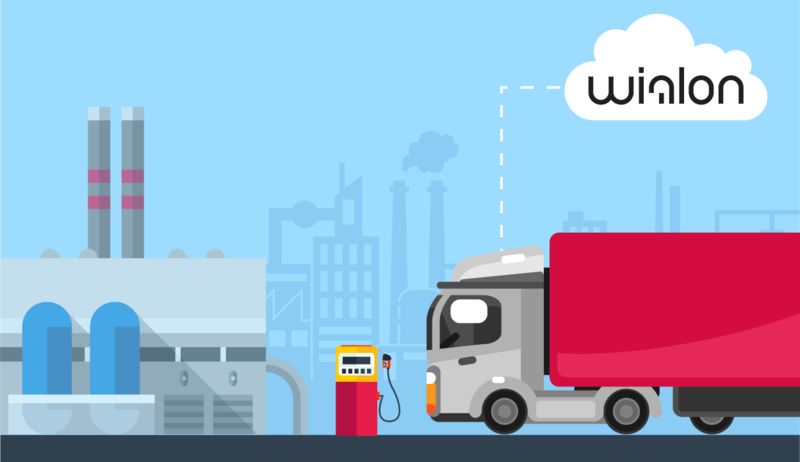 With the release of Wialon beta version, our partners are now getting a chance to test new features before they are made available to thousands of users via a scheduled monthly update. Today partners are getting more engaged into becoming the pioneers of this early version, and are now eager to give it a try and move forward with beta functionality, which is, amongst other things, offering an extended range of features and opportunities. Above all, by using the beta version of Wialon Hosting - partners are progressively becoming the part of development, and get a chance to push through the necessary enhancements - ones that ultimately become available to thousands of Wialon-driven fans worldwide. We strive to provide our partners with multiple options to choose from, which is why this month we’ve extended the range of available GIS services. 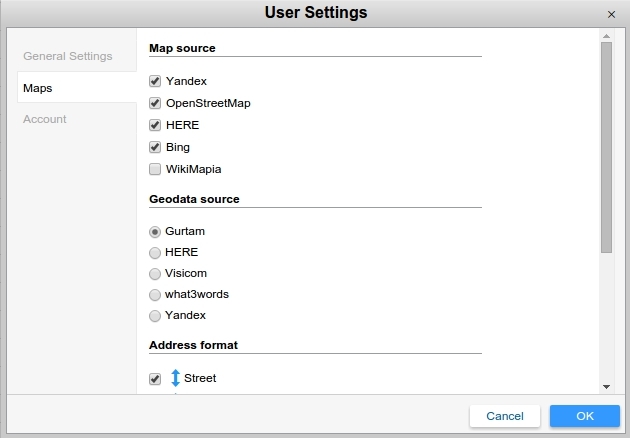 In Wialon beta version you can now choose Google, Visicom, Yandex, Mapbox, HERE, Luxena, what3words, ArcGIS (depending on the available maps) as a mapping data source instead of Gurtam Maps in User Settings. This setup is effective for address column in the monitoring panel, unit and tracks tooltips, messages panel, addresses when creating geofences and routes. Got used to a certain map layer for its accuracy and high quality? Now you have a chance to use the data for the benefit of your business. Never look back. That’s what you did after sending messages to users from CMS Manager interface. In Wialon beta version we upgraded the procedure for those interested in the message after-life. Now you dispose of a special dialog, where you can read notification text and make sure that the message actually reached the target users. Moreover, any notification can now be deleted in case of being sent to a wrong user, loses its relevance with time or contains mistakes. There are messages that should be continuously displayed to users, like the ones notifying on the oncoming user denial for non-payment, etc. 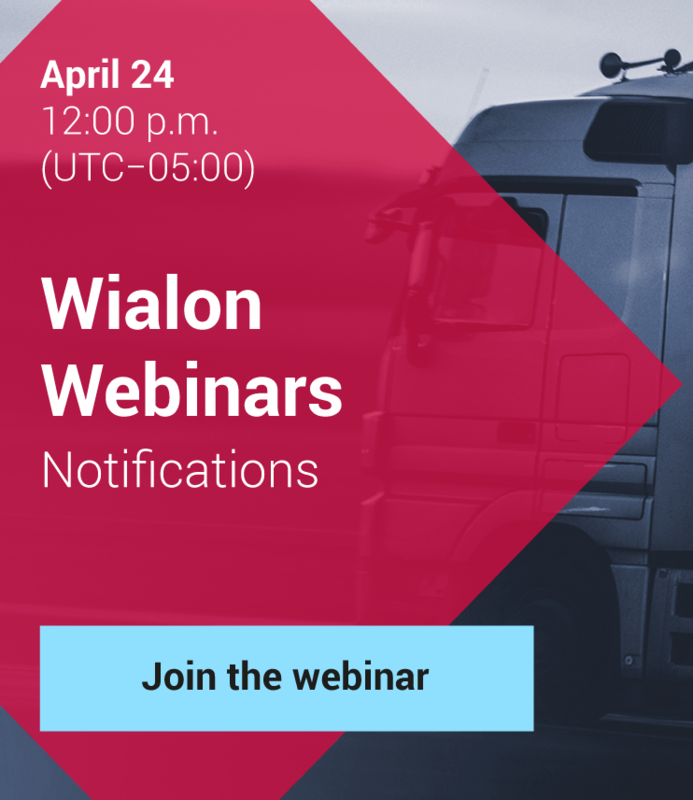 Now you can benefit from this setup, which activates the corresponding notification in Wialon Hosting every time a user logs into the system, regardless of being closed during the previous session. Thus, no matter how many people use the account to enter the system, target user will surely read the message upon authorization. We also added an option to create templates for the most popular messages. 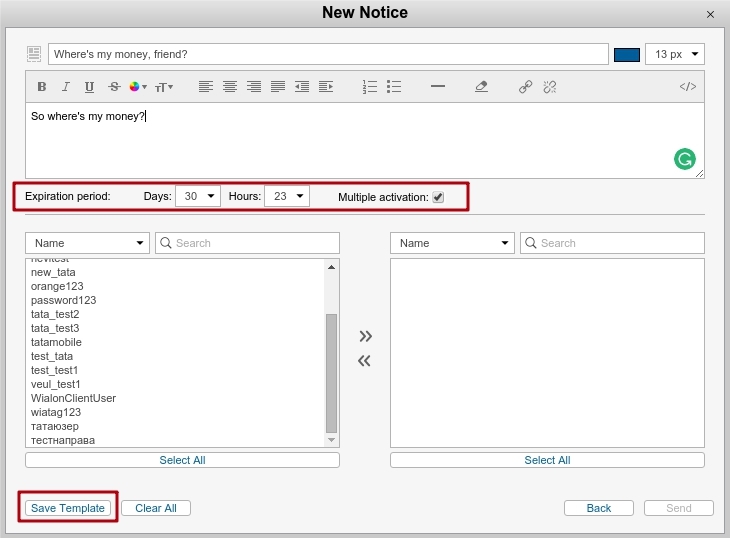 Create reminders, tasks and even congratulations and greetings, and feel free to send them to users in one click! 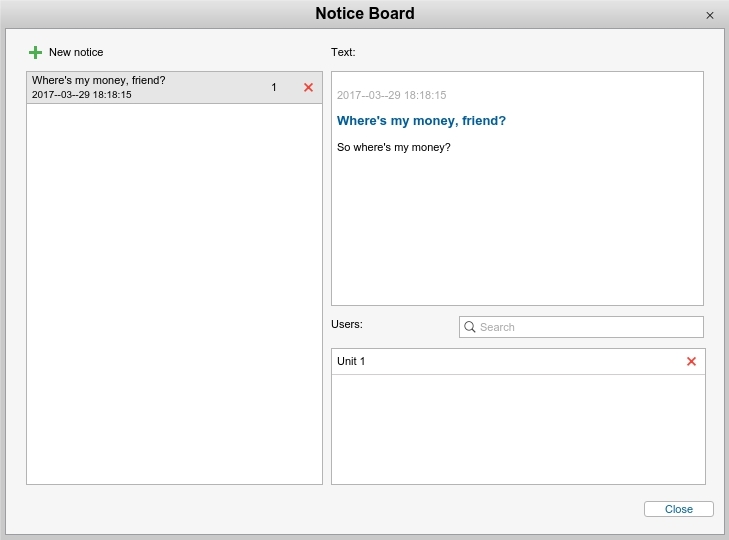 This way we’ve streamlined all work with notifications, not to mention how simple it is now to reach out to the user. Be it a construction company, road, and municipal services, or a freight-forwarders, the work of specialists is often organized in shifts. 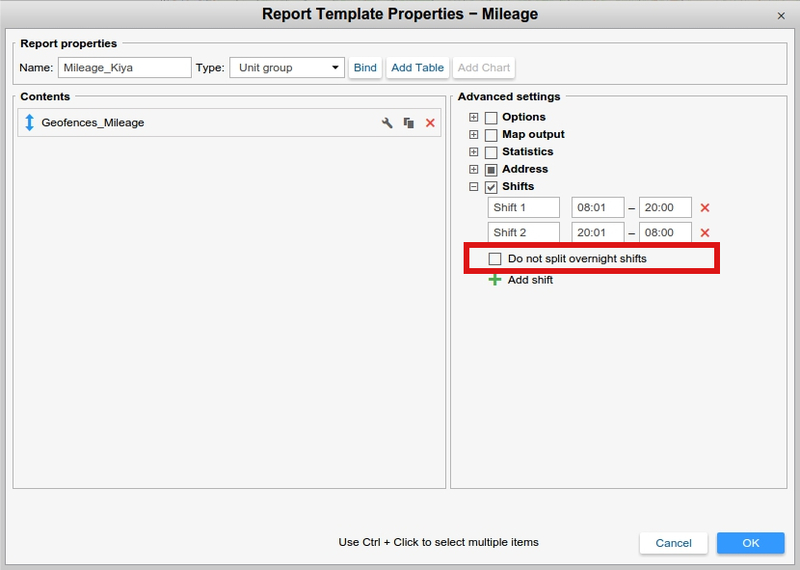 One shift can cover two days, e.g. 8 P.M. - 8 A.M. Until now events taking place since 12:01 A.M., according to the system logic, were related to the second shift of the next day, which resulted in report accuracy. 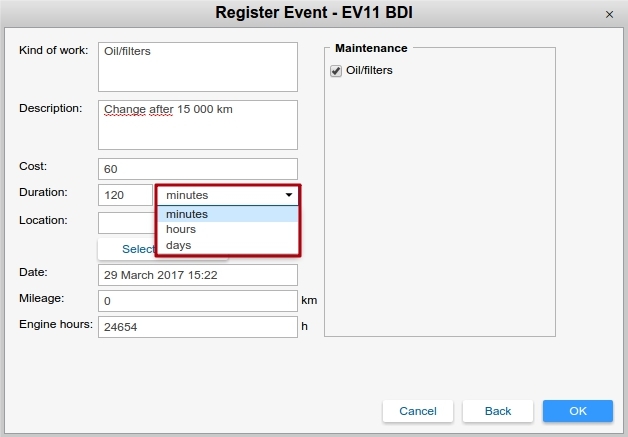 In Wialon beta version the user can activate special checkbox so that the events taking place even after 12:01 A.M. were referred to the 2nd shift of the present day, subject to the logic of your business, not the system. Sometimes you need to replace cabin filter or tire, and occasionally the whole engine has to be rebuilt. We finally implemented the option to set maintenance duration in days, hours and minutes. Now you no longer need to convert minutes to hours and days, thus saving time for your business! These are not the only new things in beta. We adopted unit names for right-to-left languages, realized minor interface updates, notifications on the restored connection, and implemented new time interval format in reports. Join beta version users today and be the part of our development process! You may like the feature or consider it unhelpful, feel that we made it 100% right or have an idea of how to advance the functionality? There’s always a way to make the difference. In all of this, we are looking forward to your comments and suggestions on the additional GIS services, messages sent from CMS, events within shifts and maintenance intervals on our forum. The new features are already on the way - stay current on the news.